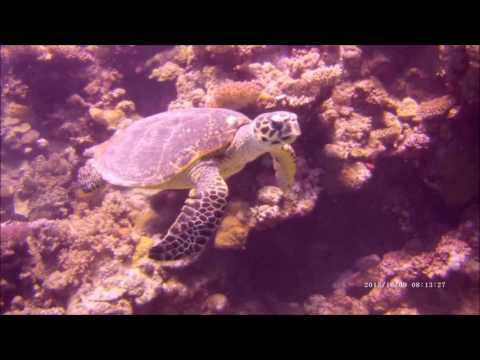 Snorkelling and shooting marine life around Marsa Shagra. Just sit back and enjoy the sea. Chosing an appropriate perspective is one of the key factors to make an attractive video. While discovering the bay in front of the diving center in Marsa Shagra from the bird perspective one would get an idea what the amazing ecosystem is hidden on the other side of the sea surface. Following the divers on the dive at the home reef one will find out the diversity of the coral reef live already in the shallow water.Do not hesitate and jump with me in the tropical Red Sea in the Marsa Shagra bay. 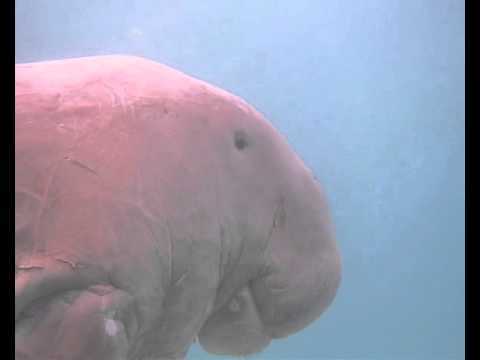 A short video showing the amazing marine life on marsa Shagra house reef. 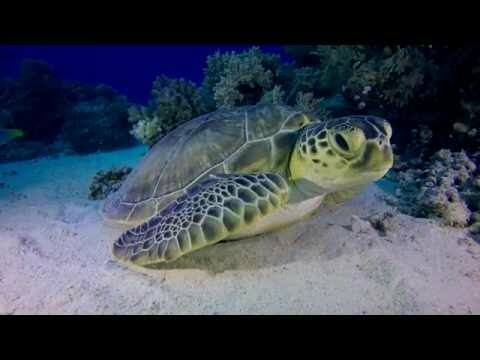 All the footage was filmed during stays at the Red Sea Diving Safari in December 2012 / January 2013 and in 2015. I visited this place several times in the the past and enjoyed especially the Marsa Shagra House Reef. There's always new things to find, it just never gets boring. 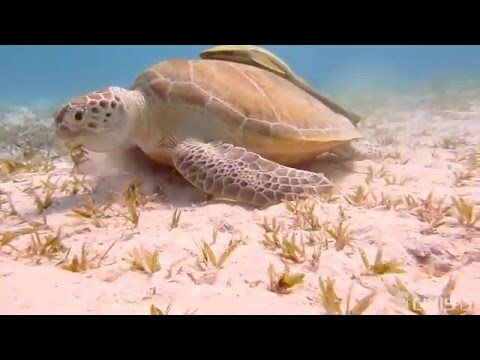 This video sums up some encounters with the "usual suspects" you will find when you dive reefs like Marsa Abu Dabab, Elphinstone and the Marsa Shagra House Reef.